Rio Salado College | RioNews: Happy New Year #RioWaves! 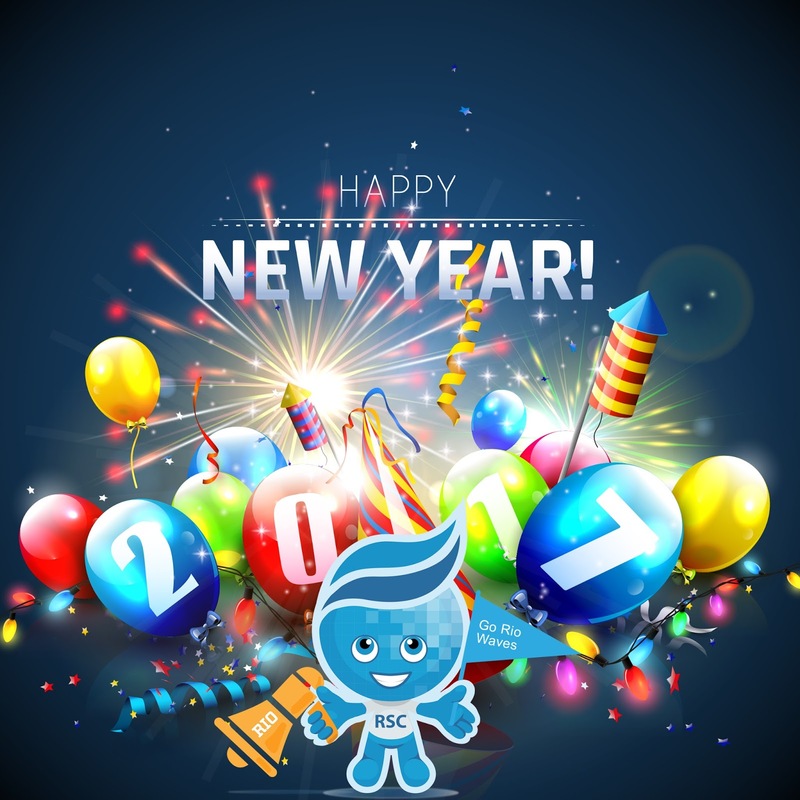 Here's to an exciting 2017! We look forward to enjoying it with you!